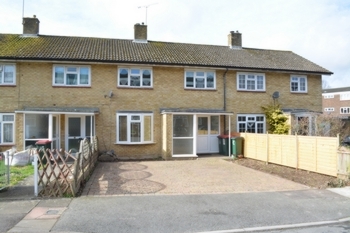 This spacious three bedroom terraced house is located in the very desirable Furnace Green area of Crawley. 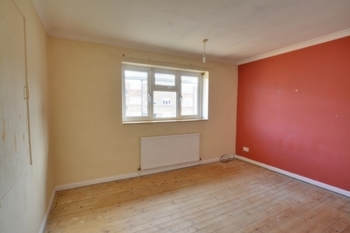 Conveniently situated within walking distance of the mainline Crawley Train station, local buses and with easy access to the nearby M23 motorway, Gatwick airport and a number of well-regarded primary and secondary schools. 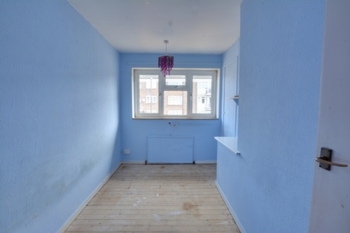 The property is in need of some modernisation and offers spacious ground and first floor accommodation. The 53' rear garden offers a good level of seclusion whilst the double width driveway can easy cater for two/three cars. 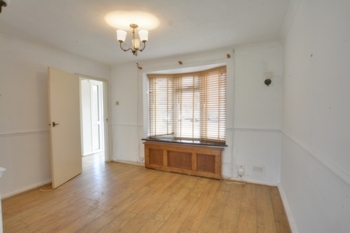 Entering this property you walk immediately into the entrance hall with space for coats and shoes. Doors lead nicely into the utility / storage room and lounge. Within the utility / store room there is a built in under-stairs recess storage cupboard and further open recess area providing excellent storage space. A doorway leads through to the kitchen / breakfast room which offers a generous range of base and eye level units set against splash back tiling with wooden work-surface surround. 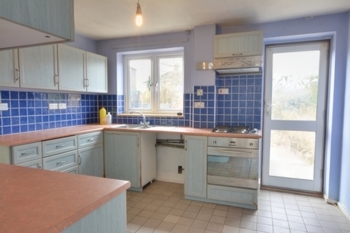 Within the kitchen/breakfast room, space is provided for all your white goods and small table and chairs with the added benefit of some built in appliances such as the oven (not working) hob and extractor over. A rear aspect window allows plenty of natural light to filter through and provides a great view of the rear garden. A door at the rear at the rear of the kitchen leads directly out to the rear garden. A door provides access through to the wonderful sized dining room with double opening doors which leads nicely through to the lounge. The Lounge provides a great relaxation space for all the family with plentiful space for free standing sofas and furniture. 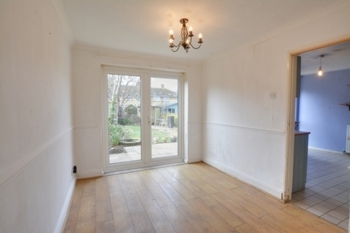 Natural light comes from the front aspect double glazed bow window which overlooks the garden. The first floor landing provides access to the loft which is part board with loft ladder and light, all three bedrooms and family bathroom. The Master bedroom can comfortably hold a king-size bed and benefits from an over the stairs cupboard. 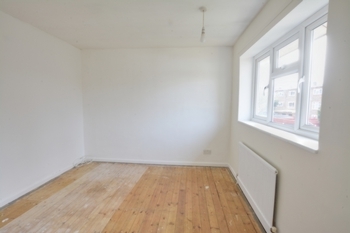 There is additional floor space provides for free standing wardrobes and free standing bedroom furniture. Bedroom two is a double bedroom and can comfortably hold a double bed with space for free standing bedroom furniture. Bedroom three is a decent sized single bedroom with a built in over-stairs single wardrobe cupboard. The re fitted family bathroom comprises a three piece white suit which is set against tiled walls and flooring. 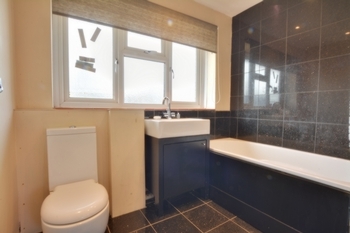 The bathroom also benefits for a heated towel rail, glazed shower screen and window. 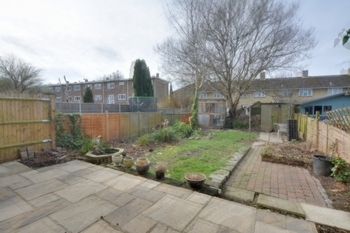 The 53' rear garden is a real benefit to the property and makes the most of the British sunshine being Westerly Facing. The garden has a couple of different aspects to it, including an extended patio seating area and area of grassed lawn. To the rear of the garden is a timber built garden shed. Surrounding the garden there are raised flower bed holding a variety of plants and shrubs. The garden is enclosed with panelled fencing providing some privacy and seclusion. To the front of the property there is a double width driveway for two / three cars.